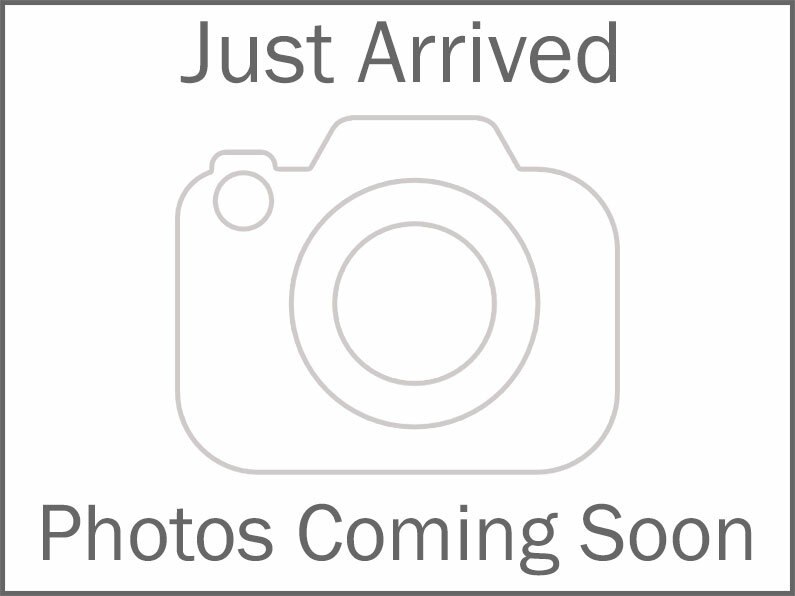 This four wheel drive 2007 Chevrolet Silverado 1500 4WD Ext Cab 143.5" LT w/1LT features a Black Exterior with a Ebony Cloth Interior and has only 189,166 miles. 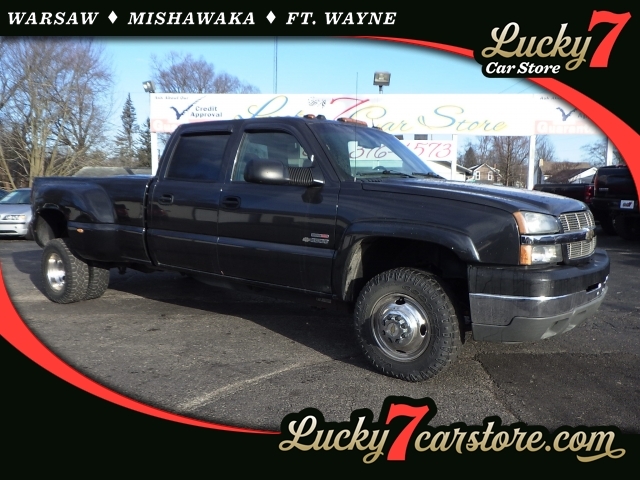 DEALER CONTACT INFO: Call Lucky 7 Car Store of Warsaw today at 574-376-4573 TO SCHEDULE YOUR TEST DRIVE of this 2007 Chevrolet Silverado 1500 4WD Ext Cab 143.5" LT w/1LT! Lucky 7 Car Store of Warsaw serves Warsaw, Goshen, & Plymouth Car Buyers. You can also visit us at, 222 South Bronson St Warsaw IN, 46580 to check it out in person! Additional Options: Provision For Body Mounted Lamp With Hook-up Wiring / Provides An Instrument Panel Mounted Switch And Electrical Hook-up Behind The Cab For A Body Upfitter To Connect A Body Mounted Warning Or Emergency Lamp, 40 Amp Nominal Rating.